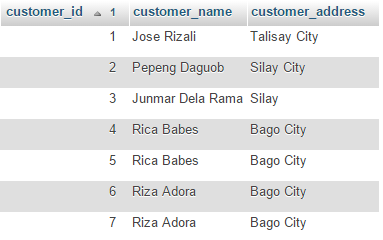 Select is used to display all columns from a table. This includes records with redundancies. So if you want to display records without redundancies, in short without duplicates, you use the keyword DISTINCT or GROUP BY.